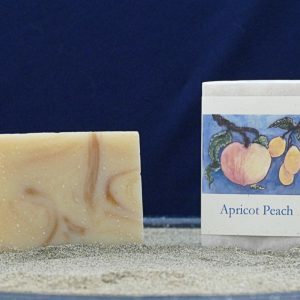 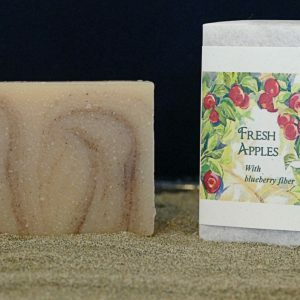 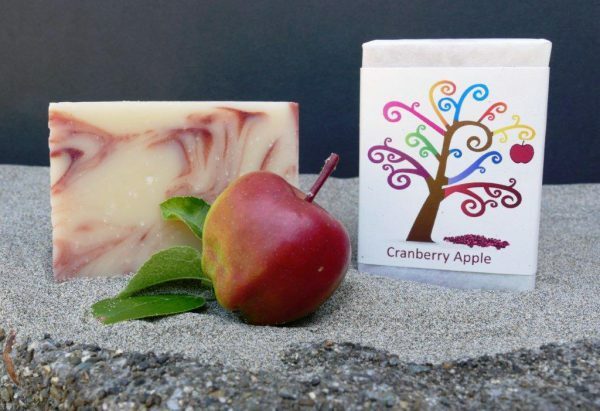 A tangy cranberry scent blended with fresh apples, oranges and spices. A delight for your senses with cranberry fiber to gently exfoliate your skin. 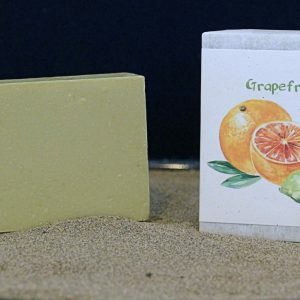 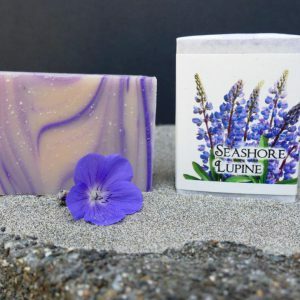 Saponified olive, palm, coconut & castor oils, cocoa butter, filtered water, beeswax, stearic acid, essential & fragrance oils, cranberry fiber & pigment.